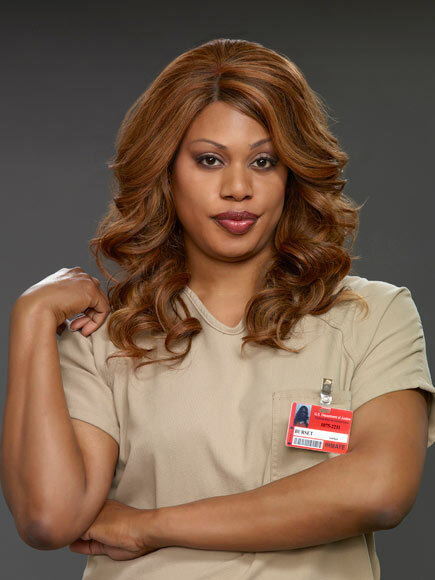 We wanted to send a HUGE congratulations out to Laverne Cox, one of our favorite “Orange Is The New Black” cast members, for her Emmy nomination! 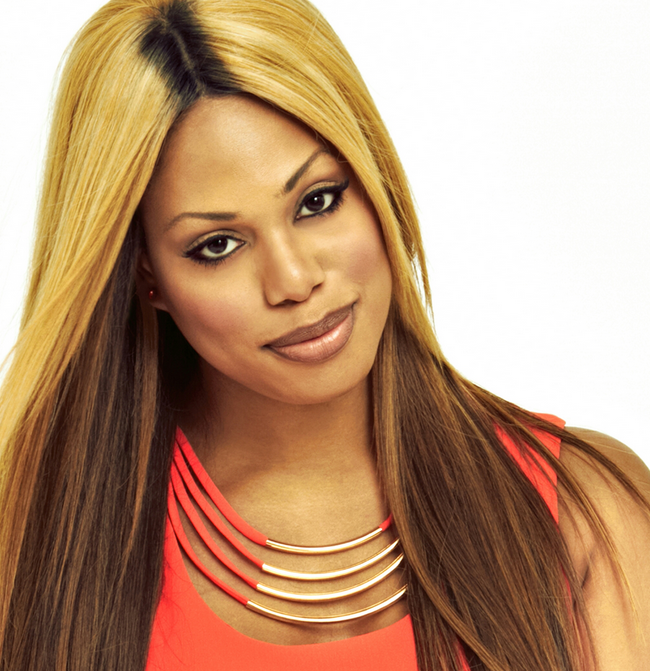 Laverne is the first, out, transgender actress to receive an Emmy nomination, and she is a proud activist for the Transgender community. Earlier this year, she was the keynote speaker at the National Conference on LGBT Equality: Creating Change.